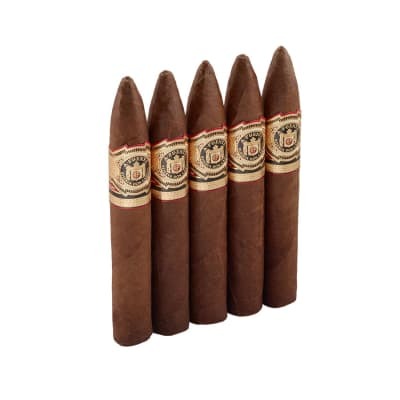 Easily among the most coveted Hemingways, Between the Lines combines Hemingway's signature blend of vintage mild Dominican tobaccos inside a barberpole wrapper of African Cameroon and U.S. Connecticut Broadleaf Maduro. 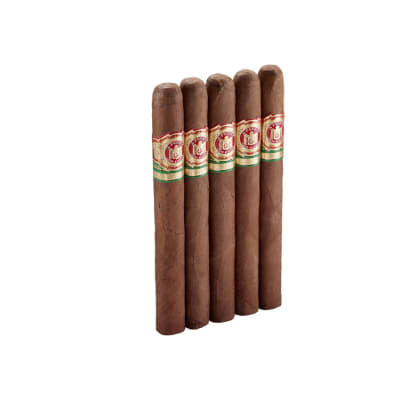 The cigars offer a wealth of complexity in a truly classic, light-bodied cigar. I love this cigar. Out of all the Fuentes i have smoked, the Between the Lines is the Best. 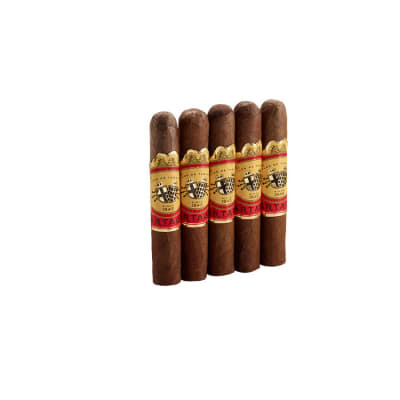 Don t be confused: this is not the same Hemmingway stick as the other cigars in the Fuente line. The cigar is perfect in every way. From aroma, to flavor, to construction, to draw, to burn. Cannot smoke a better cigar than this. 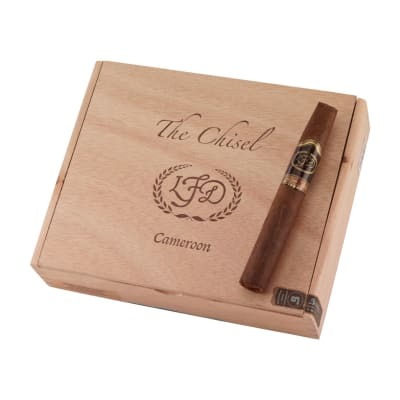 Great tasting cigar if you can find them at a reasonable price. Don't let the size fool you. 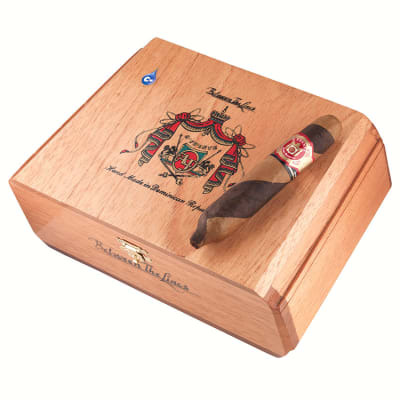 This cigar is a wonderful special smoke. The fact that they are a hard to find treat, and the beauty of the barber pole look truly complete the experience. Grab em if you can and enjoy.